(Claymont, DE 19703) Spanning the month of February officers from the New Castle County Division of Police Mobile Enforcement Team and the New Castle County Division of Police Drug Control Unit conducted a joint drug investigation into a residence located along the 3000 block of Fourth Avenue, in the community of Overlook Colony. The investigation resulted in a search warrant being created for the residence. 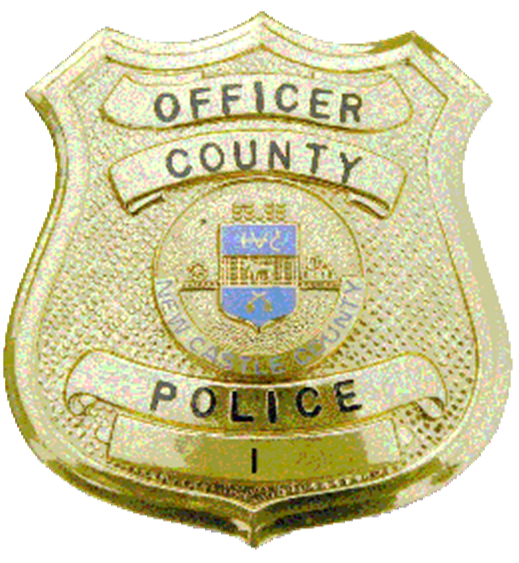 On Wednesday morning (Mar 27), the officers along with members of the New Castle County Division of Police Special Weapons and Tactics Team served the warrant. During the execution of the warrant 19-year-old, Kysir Brokenbough was found to be in possession of a .38 caliber revolver. 24-year-old Quishyne Jackson, 24-year-old Karon Crawford, 31-year-old Jacob Steele, and 58-year-old Terry Jennings were also located inside of the residence and subsequently arrested. In addition to the .38 caliber revolver and ammunition, money totaling $2074 was seized as drug proceeds. 2.3 grams of Marijuana, 1.2 grams of Heroin and drug paraphernalia consisting of crack pipes and hypodermic needles were also seized. Kysir Brokenbough was charged with one count of felony, Possession of a Firearm by a Person Prohibited. He was arraigned by the New Castle County Court of Common Pleas and held in lieu of $5000 secured bail. Quishyne Jackson was charged with one count of felony Drug Dealing and one count of Felony Possession of a Controlled Substance. He was arraigned by Justice of the Peace Court 2 and released on $6000 unsecured bail. Karon Crawford was charged with one count of misdemeanor Possession of a Controlled Substance and one count of misdemeanor Possession of Marijuana. He was also arraigned at Justice of the Peace Court 2 and released on his own recognizance. Jacob Steele was charged with one count misdemeanor Endangering the Welfare of a Child, one count misdemeanor Possession of Drug Paraphernalia and one count of misdemeanor Possession of a Controlled Substance. He was also arraigned at Justice of the Peace Court 2 and released on his own recognizance. Terry Jennings was arraigned on her outstanding capias and released on $5000 unsecured bail.